It launched in 2011 and was initially developed based upon a thorough assessment of current gaps and existing responses at sub-national level. FI, MoSVY and UNICEF worked in close collaboration on the design of the program, including the selection of NGO partners. 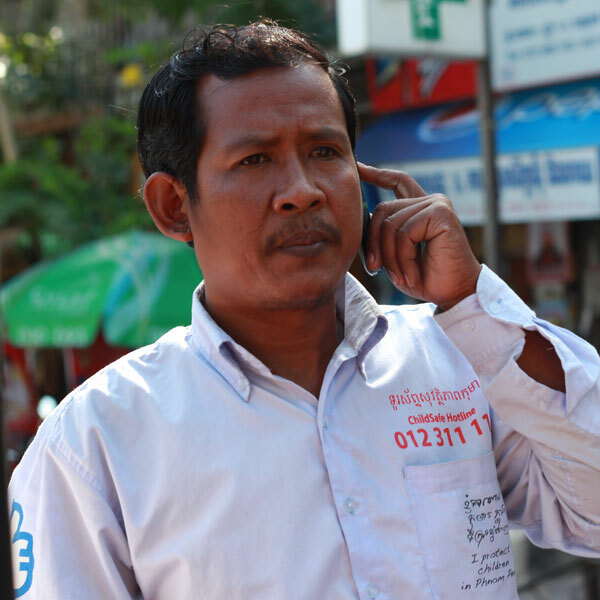 3PC is currently operational in seven provinces across Cambodia. NGOs that are part of 3PC actively contribute to coordination mechanisms to avoid risks of services overlapping. 3PC partners actively collaborate with the government of Cambodia to prevent unnecessary family separation and placement of children in residential care and support the reintegration of children with their families and communities through a case management structure, and by implementing reporting mechanisms for cases of abuse. 3PC partners contribute to the capacity building of the Government at national and sub-national levels on areas such as keeping families together, mental health, case management, social work. 3PC has been instrumental in reinforcing the Government’s Alternative Care System by setting up a foster care sub-committee and working group, and by improving legal support for custody and guardianship and national adoption. 3PC partners build capacity and provide guidance and support to orphanages in order to help them to change their models of operation and find positive alternative care solutions. 3PC also collaborates with institutions such as the Royal University of Phnom Penh and The National institute of Social Affairs (NISA), by taking part in the training of social work students on topics such as reintegration into family and alternative care. 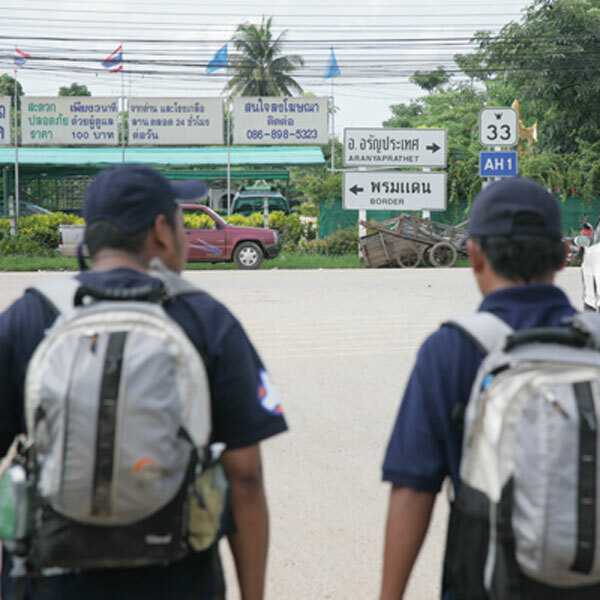 3PC, alongside Children’s Futures International (CFI) and in partnership with the Cambodian Children’s Trust (CCT) are facilitating the use of the ‘Signs of Safety’ approach in Cambodia. Implementation of this approach will lead to enhanced protective environments for children, and will assist in the 3PC commitment to strengthening families in the country. 3PC works in close partnership with government (Ministry of Social Affairs Veterans and Youths – MoSVY) at national and sub-national level to implement government guidelines but also to support government activities such as mapping and research and conduct joint activities with government including monitoring/reporting of abuse. 3PC partners provide specific capacity building and training to MoSVY and local authorities (at commune, provincial, and department level). 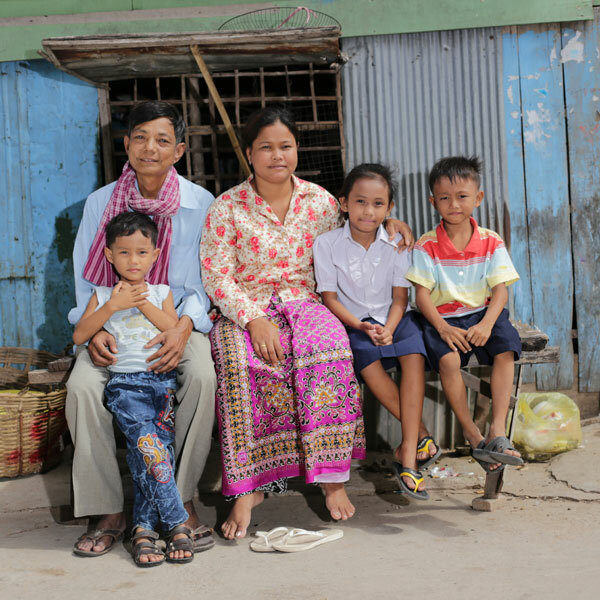 With the objective of increasing the number of children appropriately and sustainably reintegrated into family-based care, 3PC partners conduct family tracing, case-management, reintegration and follow-up activities. 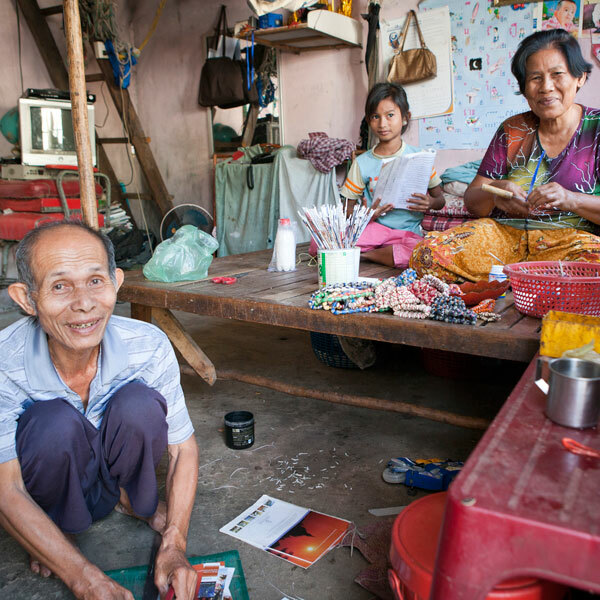 To build stronger and safer family environments, 3PC support families with income generating activities, facilitate access to employment to care takers, support micro-enterprise etc. 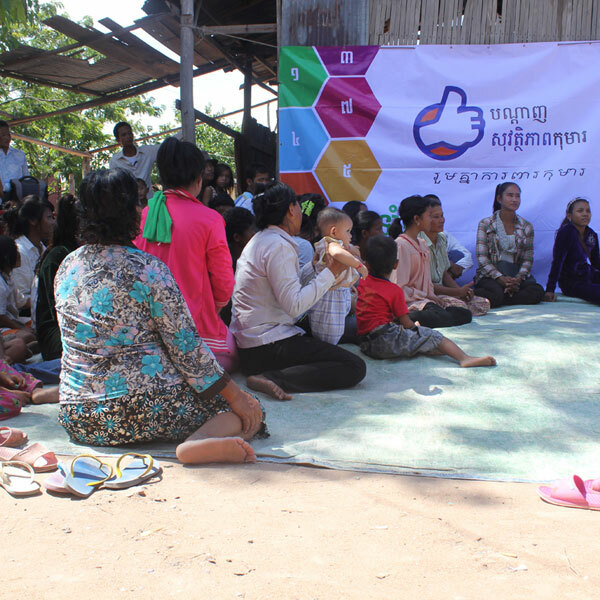 3PC partners implement activities to ensure sustainable reintegration: Reintegration to school for children, access to job and training of youths and care takers so that vulnerable persons become functional and productive citizens of Cambodia. 3PC partners provide direct services to beneficiaries such as: detox/rehabilitation services, remedial education, vocational training, psychological support, diversion program. 3PC partners implement various services to prevent violence, the abandonment of children, and to ensure safer migration across the country including: drop-in centers, ChildSafe Movement, outreach, report of abuse, emergency safe spaces for children and families, and hotlines. This national system also includes awareness raising and behavior change campaigns such as: Children Are Not Tourist Attractions, Don’t Create More Orphans and Orphanages Tear Families Apart. 3PC partners ensure Child Protection in Emergencies (CPiE) activities take place in order to keep children safe in emergency situations. Such activities include helping plan coordinated emergency responses at the local level, establishing services such as Child Friendly Spaces for use by children and families during an emergency and providing practical advice and community education on how to respond to dangerous situations such as flooding, fires, extreme weather and civil unrest.